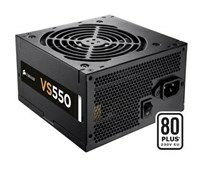 Gaming PC "powered by Asus"
Alimentatore modulare 80+ Platinum - ATX12V - 1200W - Compatibile con ASUS Aura Sync - Sleeved cables (The sleeved cables include one 24-pin, two 6+2-pin PCI-e cables and two 8-pin CPU cables. 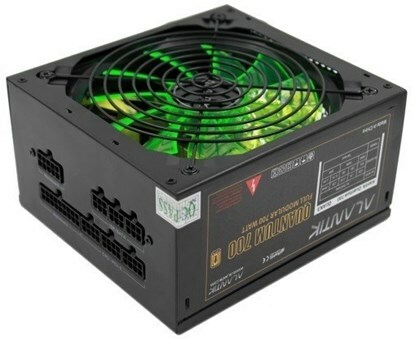 We've also included an RGB connector that plugs into the addressable RGB header on your ASUS motherboard). 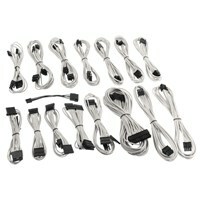 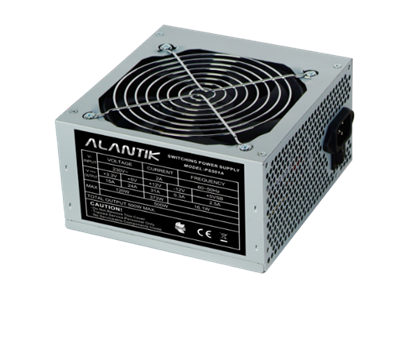 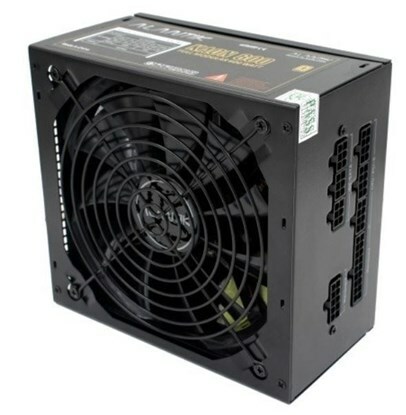 Alimentatore modulare 80+ Platinum - ATX12V - 850W - Compatibile con ASUS Aura Sync - Sleeved cables (The sleeved cables include one 24-pin, two 6+2-pin PCI-e cables and two 8-pin CPU cables. 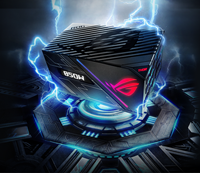 We've also included an RGB connector that plugs into the addressable RGB header on your ASUS motherboard).